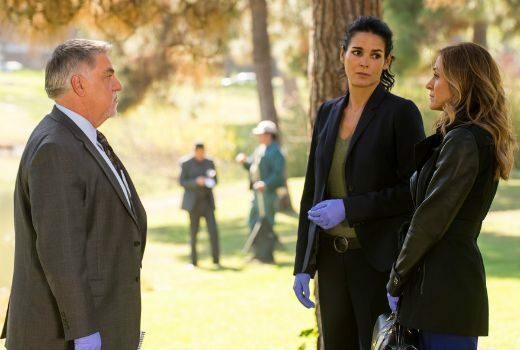 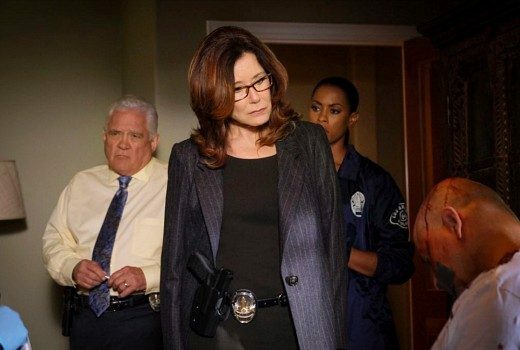 US procedural will close down its unit with the upcoming 6th season. 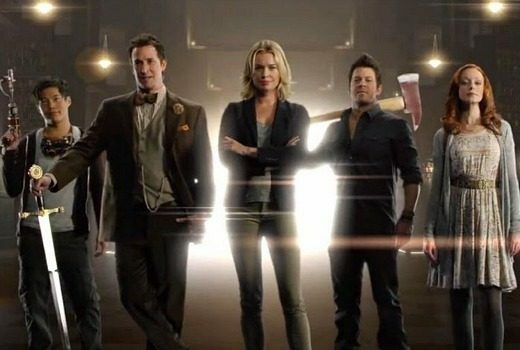 US history-fantasy has been renewed for a fourth season. 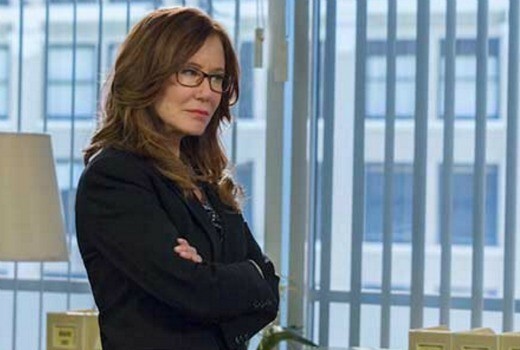 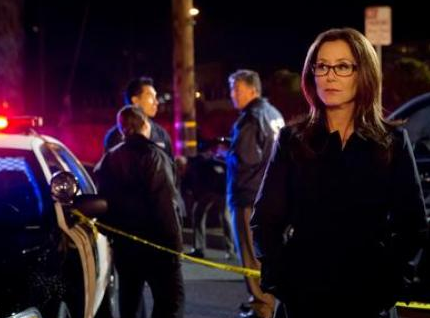 US cop drama starring Mary McDonnell will return for 13 episodes. 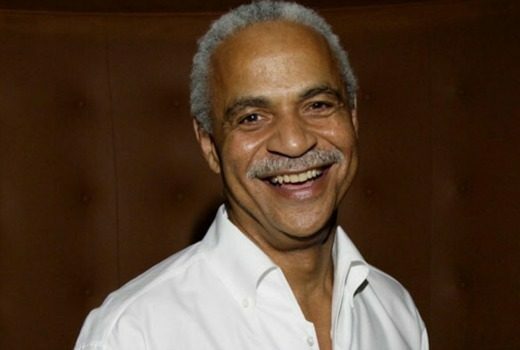 US actor, best known for Barney Miller and Firefly, has died. 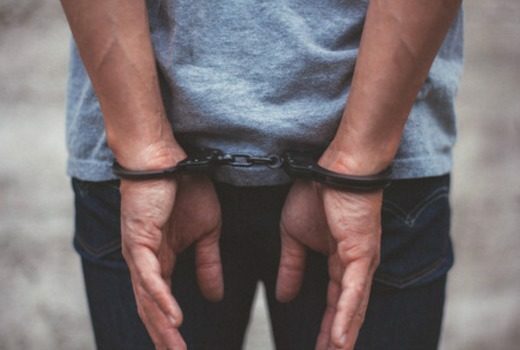 Nine again realises it’s bad timing for a doco about a journo going behind bars. 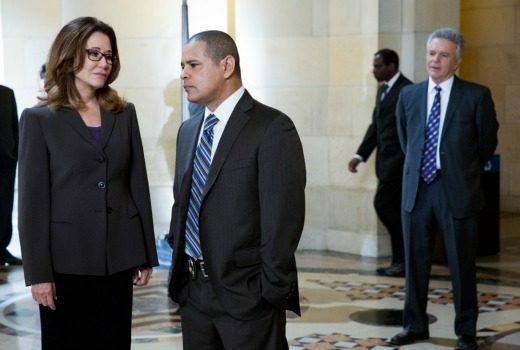 US network confirms the good news leaked recently by producers and cast. 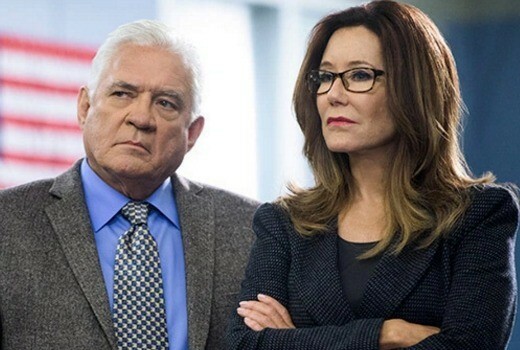 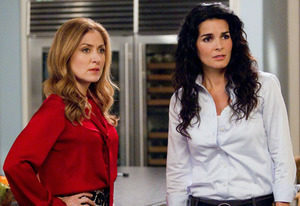 Spin-off of The Closer, featuring Mary McDonnell, will be back for a fifth season.